With the traditional Thanksgiving and upcoming Yuletide season meals, a table with gloriously roasted turkey adorned by tasty side dishes and luscious desserts instantly comes to mind. But if to consider limited preparation time for working family members, hosting it for the first time, or merely the idea of orchestrating a bountiful holiday dinner for a house full of guests can seem intimidating. Allow Nostalgia Dining Lounge to make your holiday feast an easier one with its Turkey-to-Go offering! 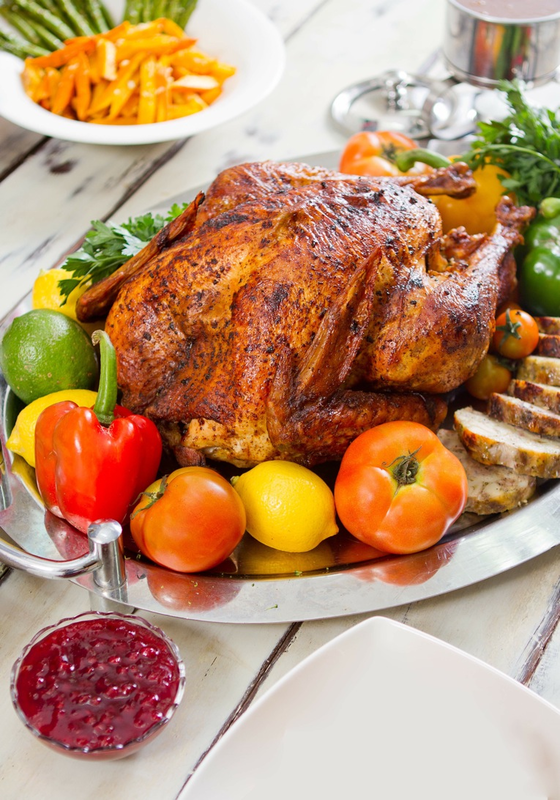 From November 19, 2015 until January 2, 2016, wow your festive feasts with extra juicy and melt-in-your mouth goodness! Complete with sausage stuffing, giblet gravy, mashed potatoes, roasted vegetables and all fancy trimmings, Nostalgia Dining Lounge’s roasted stuffed turkey is priced for only Php 6, 400 nett for an order for 10-12 persons (5-6 kilogams), Php 8,600 nett for 14-16 persons (7-8 kilograms), and Php 9,600 nett for 16-18 persons (9-10 kilograms). Create that beautiful Thanksgiving and holiday spread with minimal effort with Nostalgia Dining Lounge’s Turkey-to-Go promotion. Place order 2 days in advance, daily pick-ups from 11am to 6pm. Nostalgia Dining Lounge is located at the 6th floor of Oakwood Premier Joy~Nostalg Center Manila along ADB Avenue, Ortigas Center, Pasig. For more information and advanced orders, please call 637.7888 or email premiermanila@oakwoodasia.com.